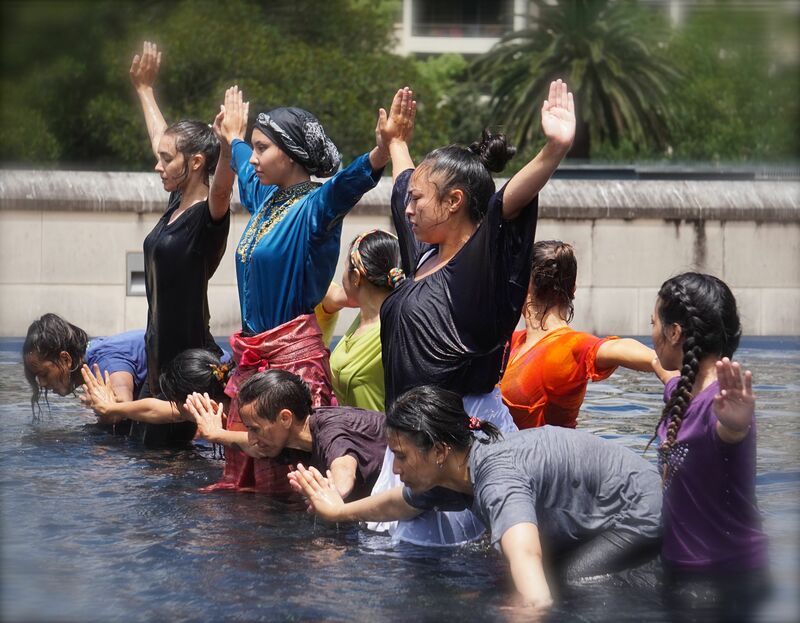 Yesterday was Boxing Day where many people in Sydney’s city centre were engaged in post-Christmas shopping. 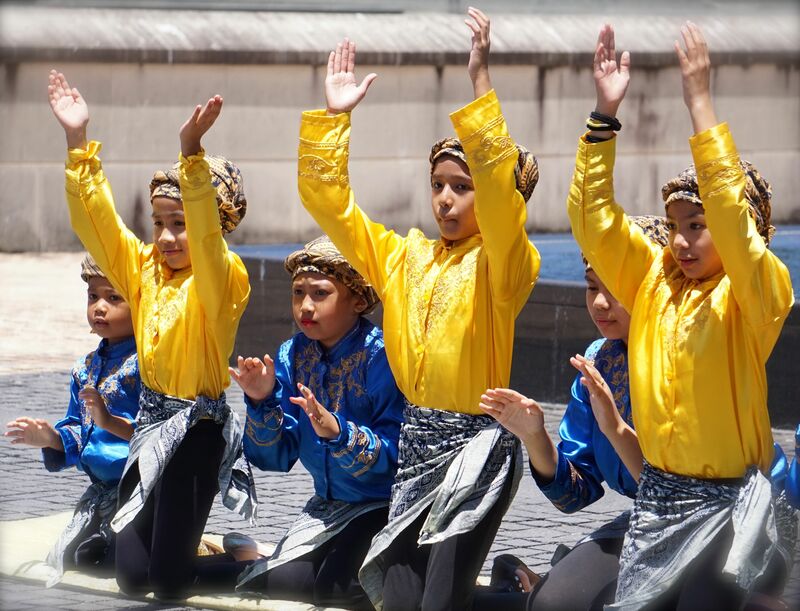 Over near St Mary’s Cathedral, members of the Indonesian community were commemorating the tenth anniversary of the devastating Boxing Day tsunami. 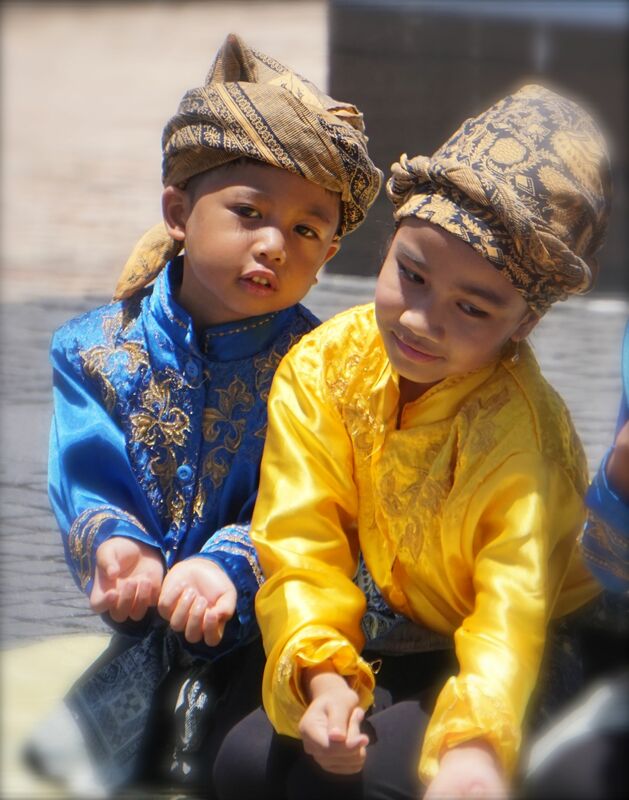 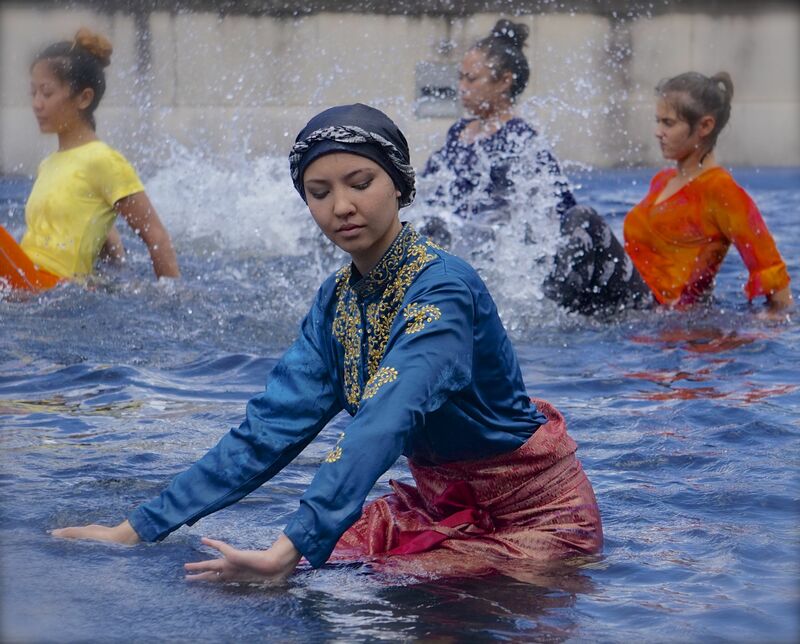 Amid music and poetry, there were performances from the Suara Indonesia Dance Group, including a moving interpretive piece staged in the fountain.